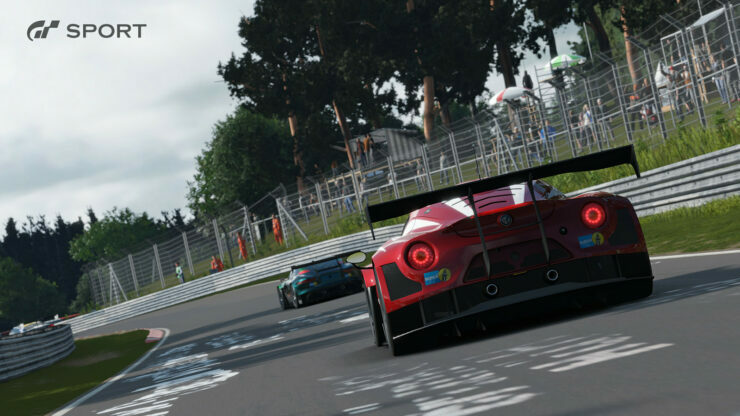 The next GT Sport update for PlayStation 4 is arriving next week on December 5, the game’s producer Kazunori Yamauchi has confirmed. Yamauchi announced the news through Twitter, and like previous update announcements, the tweet includes a darkened image with the cars that will be added. Excited GT fans have been speculating about the upcoming cars, and it seems that one of the cars will be the Pontiac Firebird. Another car that might make its entry is the Ferrari F50. Fans are also discerning the BMW E92 M3 and the Tesla Model S from the image that Yamauchi tweeted. We’ll update once more details about next week’s update are released. GT Sport is available now exclusively for PlayStation 4. The racer was released back in October of last year.